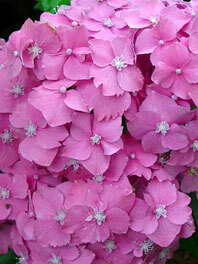 Hydrangeas at wholesale prices and premium quality. At Flower Explosion you can choose from a wide variety of natural color hydrangeas as well as tinted. Also, we have regular sizes, jumbo and mini. These fluffy blooms are a favorite for weddings due to their antique feel. Use them alone on centerpieces or combine them with other flowers for a gorgeous garden look. 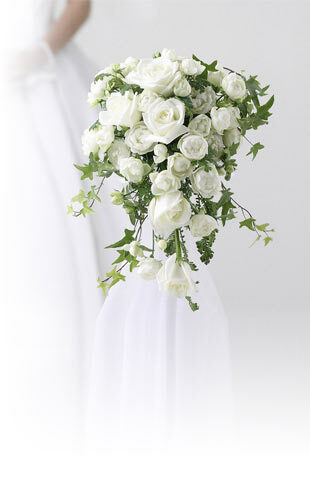 We also offer hydrangea wedding bouquets for an elegant and dreamy bride. Hydrangeas are still a very popular flower for weddings due to their large blooms and classy charm. Make a bold statement on your wedding day!